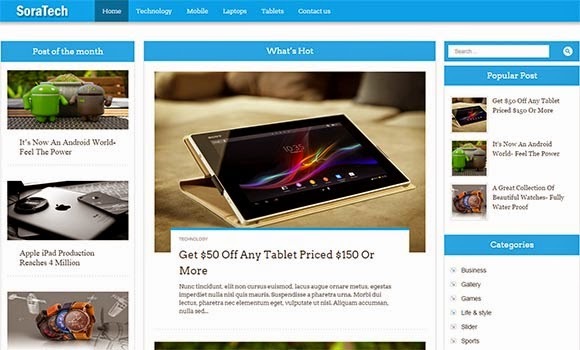 techrido, 3 columns, rounded corners technology wordpress theme for free. hostilivo, 3 columns hosting wordpress theme. valento, 2 columns technology wordpress theme. Santa Spirit, 2 columns christmas wordpress theme for your blogs. sandnox, 2 columns, 125×125 ads ready travel wordpress theme. cameliva, 2 columns travel wordpress theme.